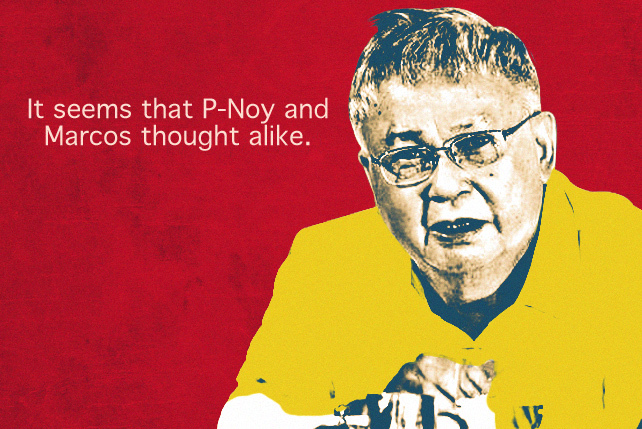 Because artistry is not limited to professional artists. 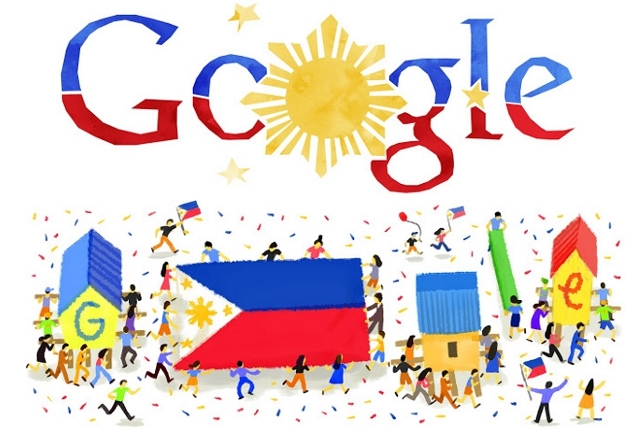 (Spot.ph) Those cool graphics on the Google home page? You know, the ones that change everyday depending on the weather or the holiday? You can have your artwork on display, too. 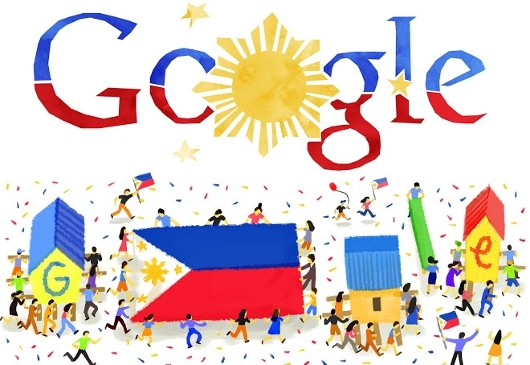 Google is offering the Filipino youth to showcase their creativity on their page with Doodle 4 Google. Before and after. Photos from WeeWillDoodle’s Facebook page. With a "What can I do for the Philippines?" theme, Doodle 4 Google is coming to the Philippines with the goal of igniting the spirit of selfessness, service, and national pride among the Filipino youth. The competition is open to students, aged five to 17, currently enrolled in public or private schools. Marking another first in its history, Google has also opened the competition to those enlisted in the Department of Education’s alternative learning system. Google doodles for Independence Day in 2012 and 2014. Doodles will be judged in the following age groups: 1) five to eight years old, 2) nine to 11 years old, 3) 12 to 14 years old, and 4) 15 to 17 years old. The winners per age group will each receive P5,000 worth of gift certificates from National Book Store, a 3D doodling pen, and a Nexus 7 tablet. The overall winning Doodle will be featured on Google Philippines’ homepage for 24 hours, apart from receiving a Google trophy, P400,000 educational grant from BPI Foundation at any school or college in the Philippines, an art kit from National Book Store, an Acer C720 Chromebook, and a P350,000 connectivity grant from PLDT-Smart Foundation for the school or learning center of the winner. Deadline is September 19. 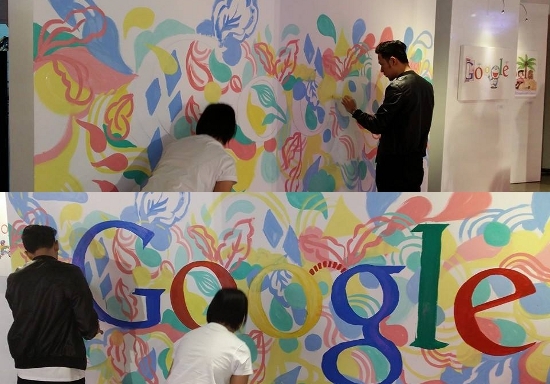 For more details about the Doodle 4 Google competition, visit google.com.ph/googlefordoodle.